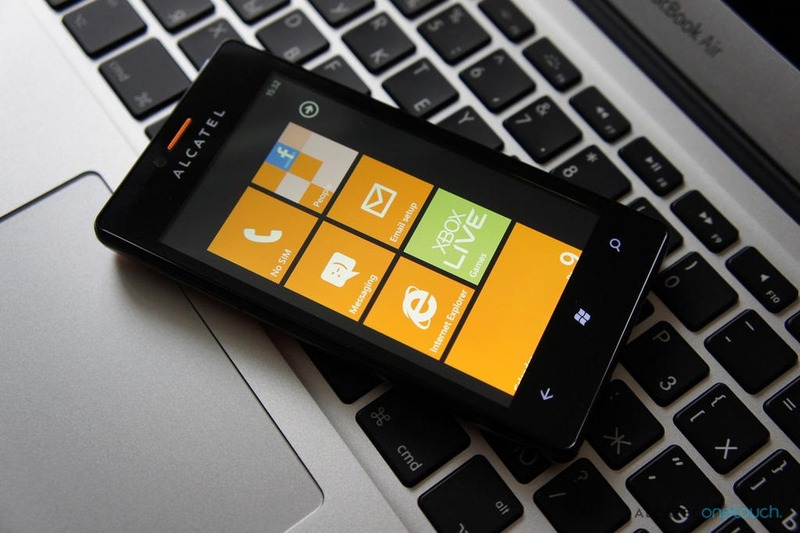 We knew about Alcatel’s One Touch Windows Phone 7.8 device before but no one figured something this big would be missing from the budget friendly device. The One Touch is missing the dedicated camera button which has been a huge feature on Windows Phone from the very beginning. I am all for low end devices and budget phones, as it helps the ecosystem thrive that much more. However, I frown upon cheapening the experience, especially when it isn’t warranted. I applaud Nokia for making budget minded phones like the Lumia 620 and the Lumia 510. Written by: Hyde13 on December 10, 2012.